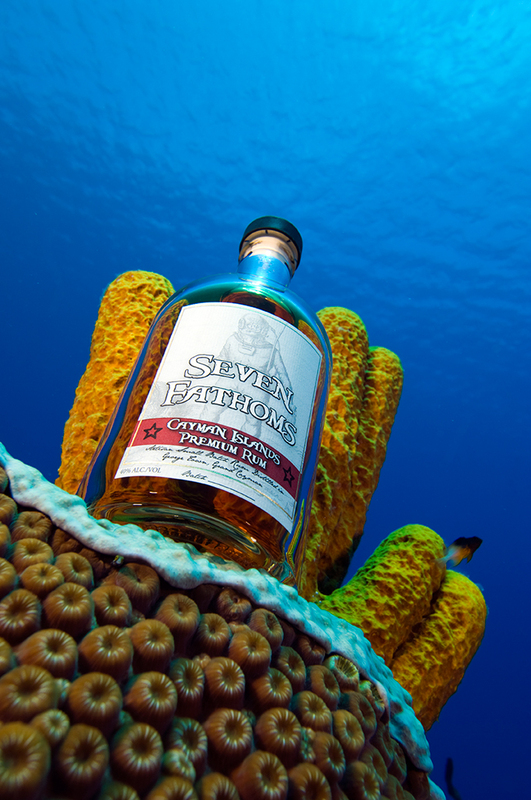 It might not be a medal in the Summer Olympic Games in Beijing, but Seven Fathoms Rum has brought home silver from one of the largest and most prestigious annual spirits competitions in the United States. The rum category tastings of the 2008 International Review of Spirits Competition took place in May in Chicago. 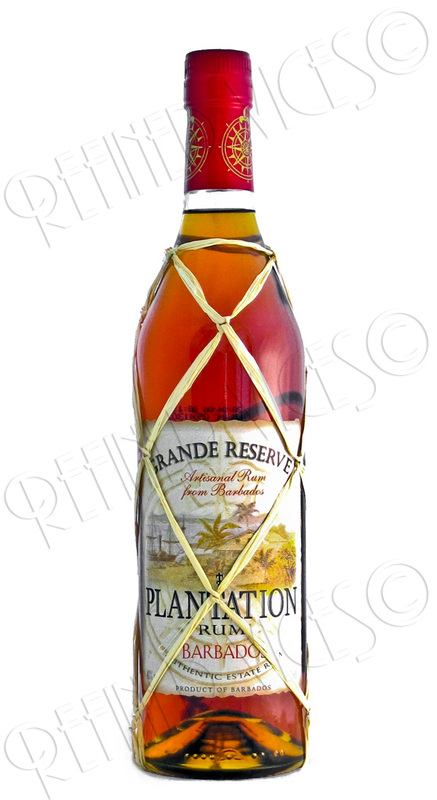 More than 80 rums from around the world were entered in the tasting. In being awarded a silver medal, Cayman’s only locally distilled rum scored 88 points, a score that indicates it is highly recommended by the Beverage Tasting Institute. Continuing with the Mahiki Rum reviews, next in line is the Mahiki Gold Rum which is a significantly different rum to Mahiki White Rum. Mahiki Gold Rum is a blend of rums aged for a minimum of five years in Madeira and Bourbon casks. The blend is predominantly from Bourbon casks with the remaining 10% or so of the rum used in the blend from Madeira casks. Inspired by his passion for rum and rum based cocktails, Julien 'Papa Jules' Gualdoni went on a six month journey to create the perfect blend for his new premium rum line working closely together with Richard Seale, a Barbados based distiller and blender. 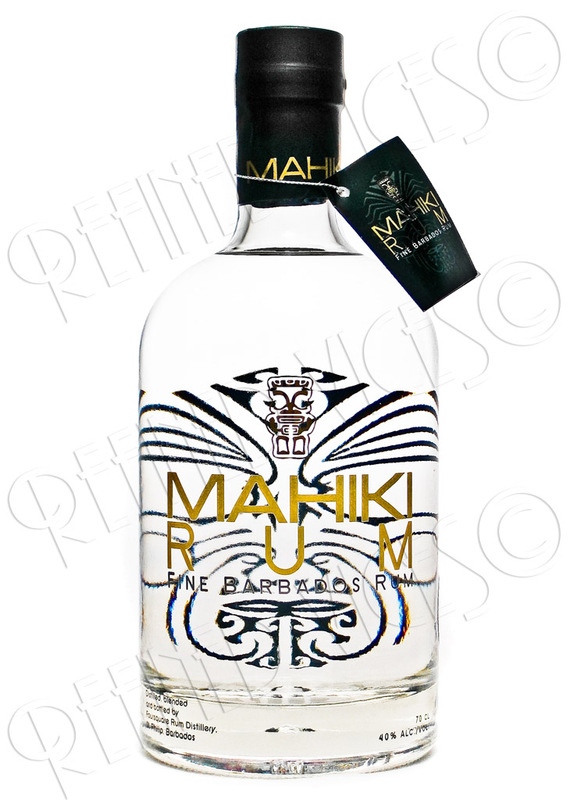 Eight months later on June 19, 2008, the Mahiki Rum was officially launched at the famous Mayfair Mahiki club, a London based tiki-themed rum bar managed by Papa Jules. 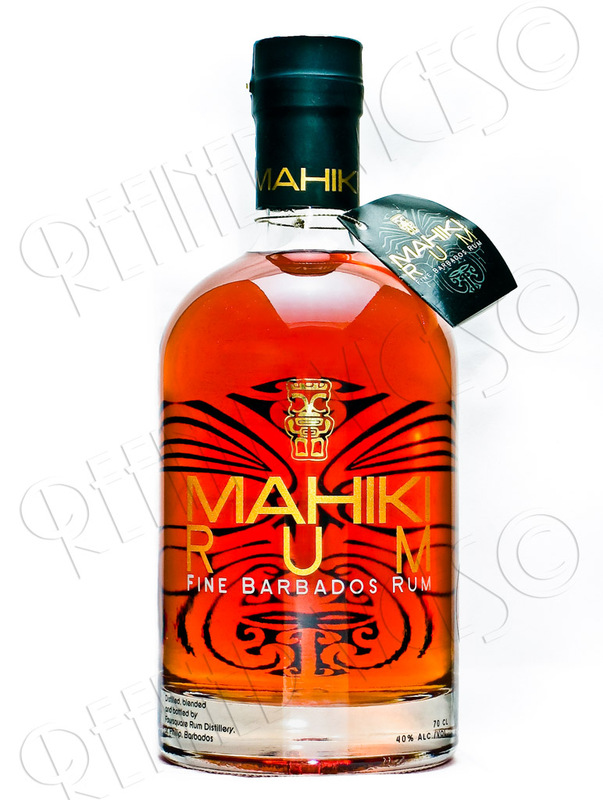 Currently, the availability of Mahiki Rums is limited as they are exclusively available only at Selfridge’s stores in London until September 2008. 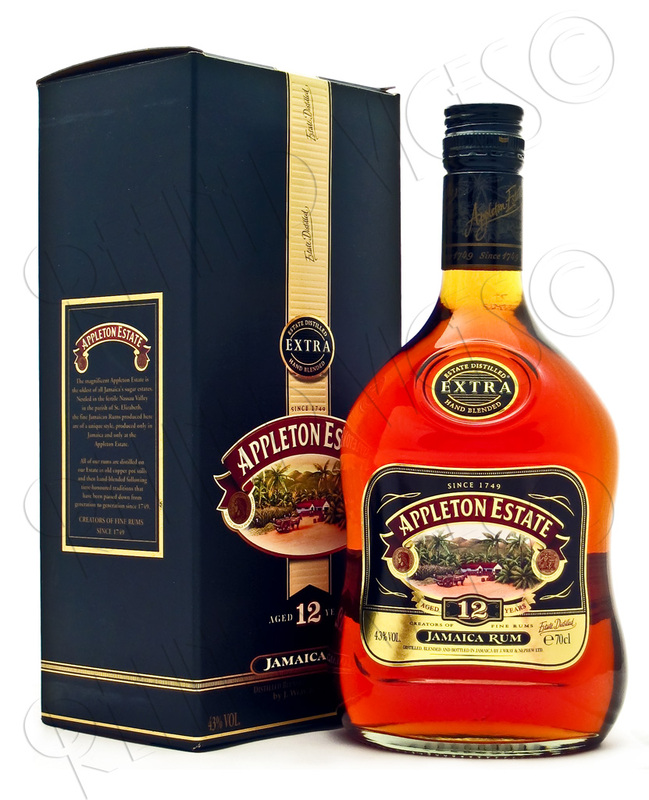 The history of Appleton Estate dates back to 1655, the year when England captured Jamaica from Spain, but the first known record of rum production at the Estate is dated 1749. 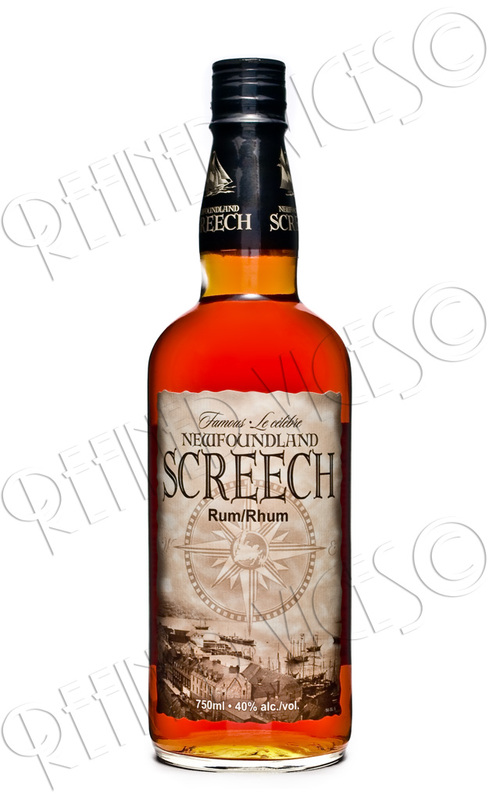 It was during the English Empire when they discovered that rum that had spent a long time at sea, stored in wooden barrels, became smoother and more flavourful. 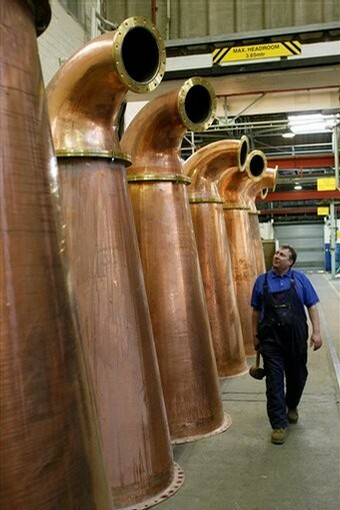 Appleton Estate rums are crafted using the traditional column still method and 'small batch' pot distillation method, which produces more flavourful rum than a column still. Mahiki, the world famous Mayfair club, celebrity favourite and home to the 'pieces of eight' treasure chest cocktail, has launched its own range of premium rums, available exclusively at all Selfridges stores from 16 June, 2008. 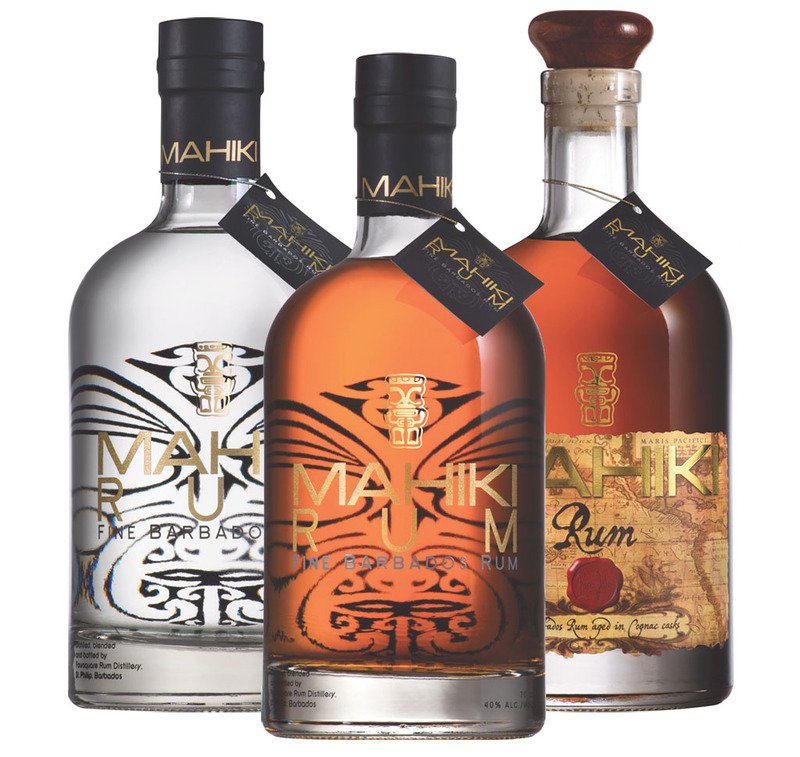 The new Mahiki Rum range consists of Mahiki White Rum (£28.99), Mahiki Gold Rum (£29.99) and Mahiki Cognac Cask Rum (available August 2008), each distilled and blended in Barbados, the world's oldest rum - producing island, and created by one of the rum industry's leading experts and mixologists, Papa Jules. I was in London last April visiting a friend who was living there for the year, and, it being that time of year, we decided we would be unable to forgive ourselves if we did not head over to Dublin for St. Patrick’s Day. The day after the festivities, we had a flight back to London at seven in the evening, but that left the entire day to recover and see the rest of the sights in Dublin. My two companions, being girls, decided to check out the local shopping.